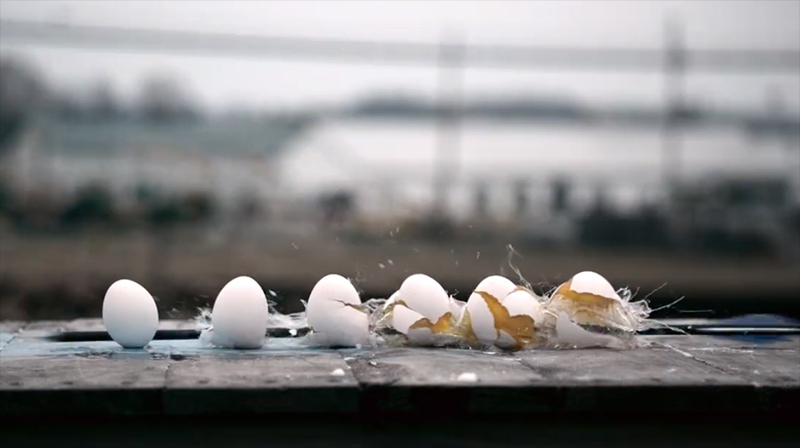 Archery 360 produced a stunning set of videos this month shot in super slow-motion. 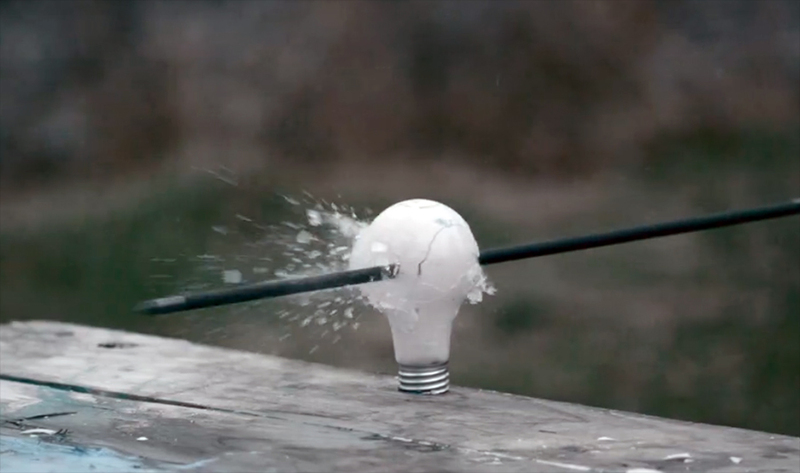 They show the power and accuracy of an arrow shot from a compound bow, including through glass bottles, eggs, a lightbulb, and a menagerie of other breakable, explodeable objects. Makes us want to get out our camera and a bow!